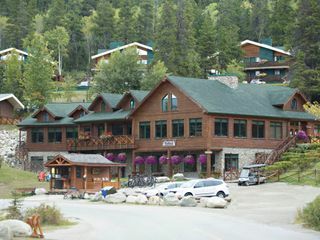 Mountain Park Lodges ARE YOU A VENDOR? 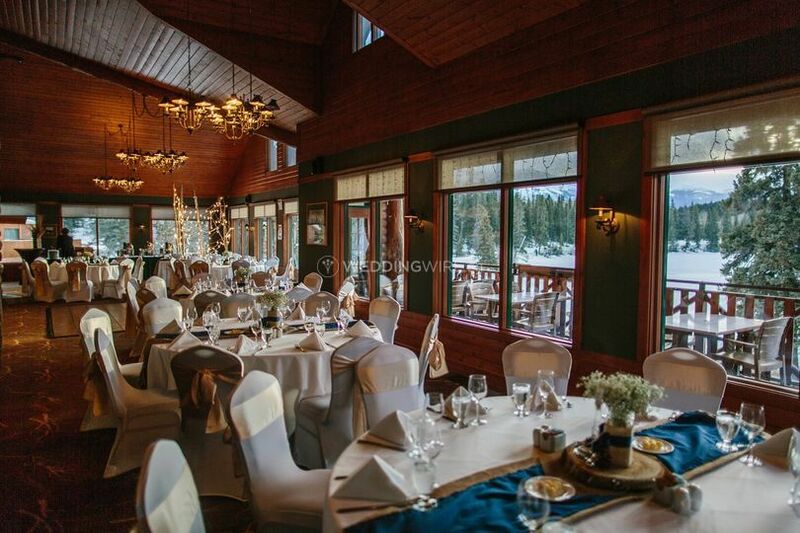 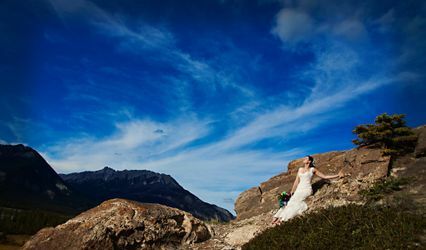 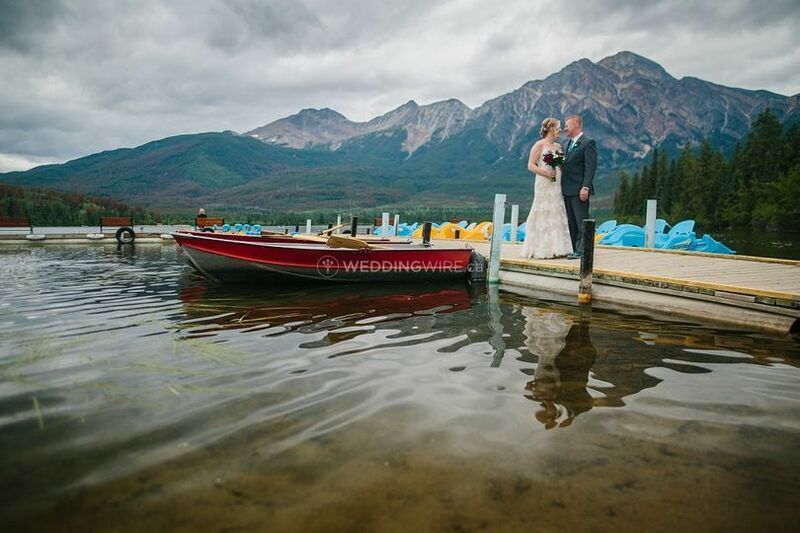 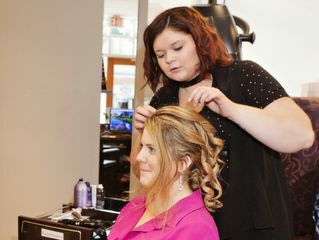 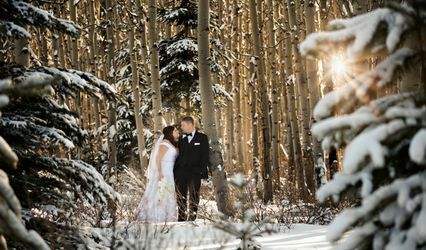 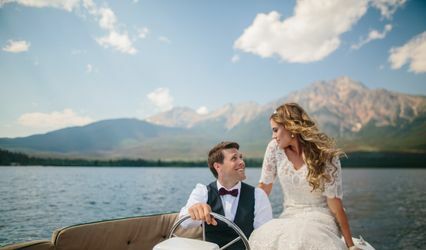 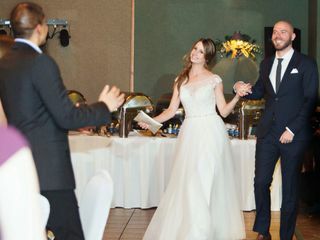 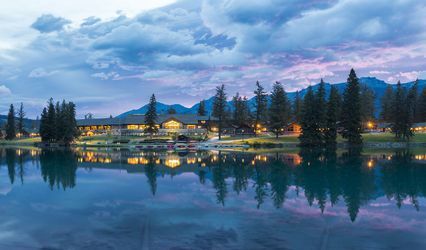 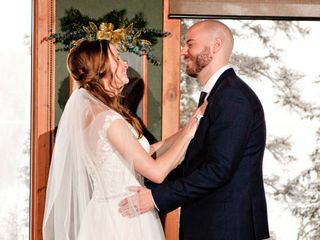 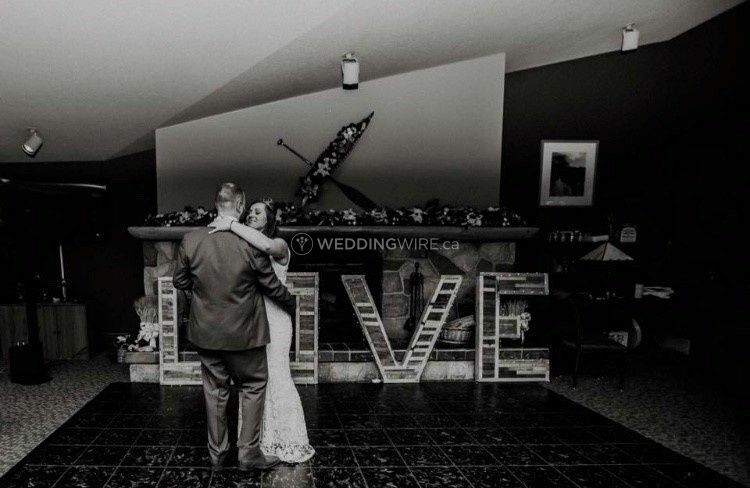 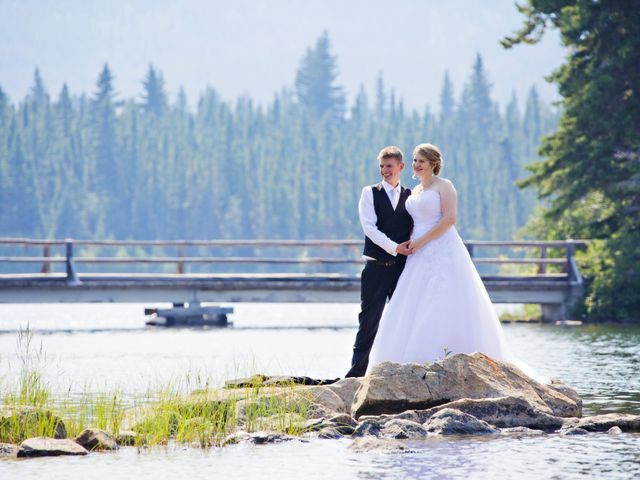 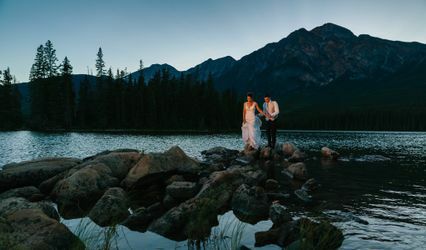 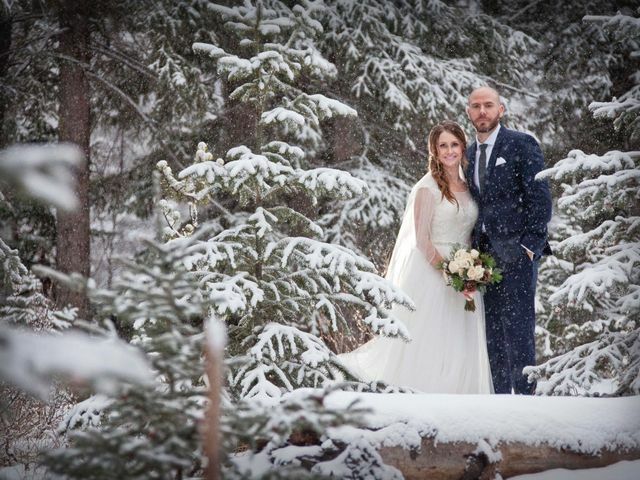 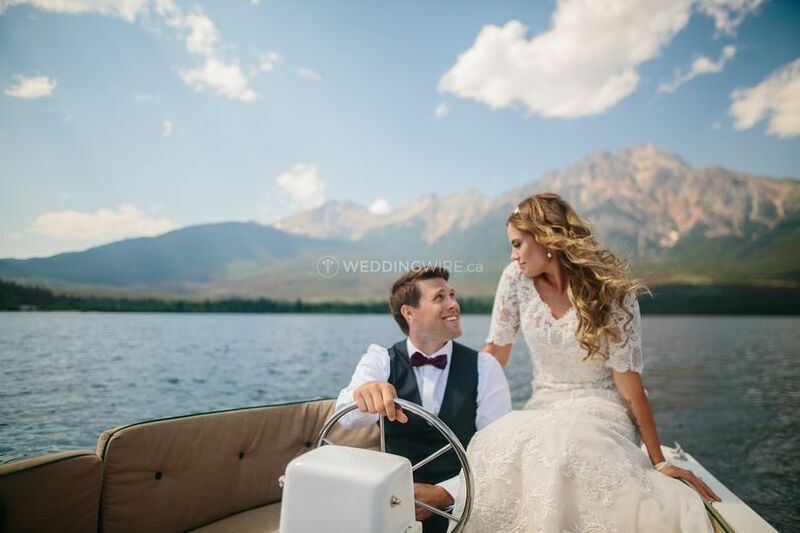 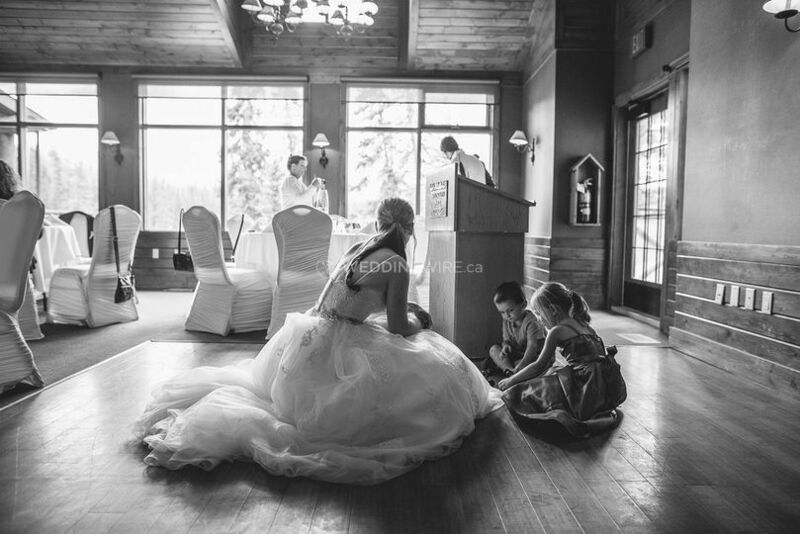 Mountain Park Lodges is a Jasper-based hotel group that specializes in hosting beautiful mountain weddings and other events by Jasper National Park, Canada's largest Rocky Mountain Park. 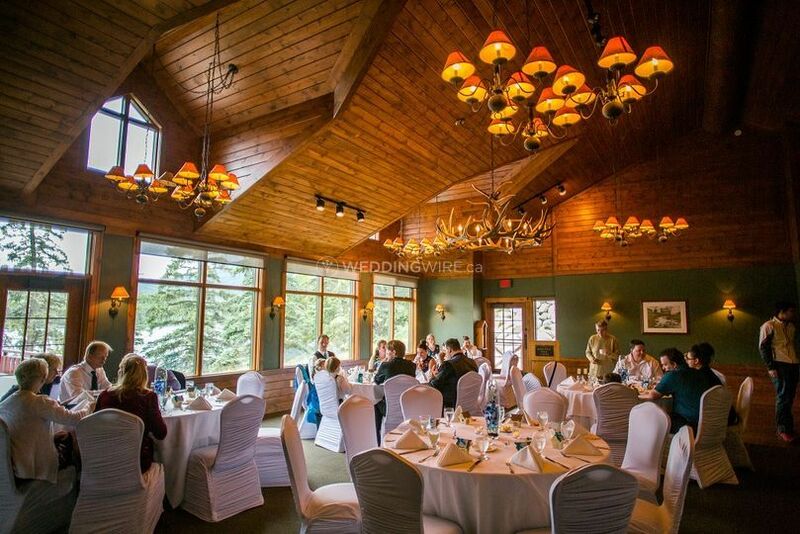 With a family of 6 hotels to choose from, Mountain Park Lodges offers you and your guests the facilities, accommodations and amenities to make your special celebration even more spectacular. 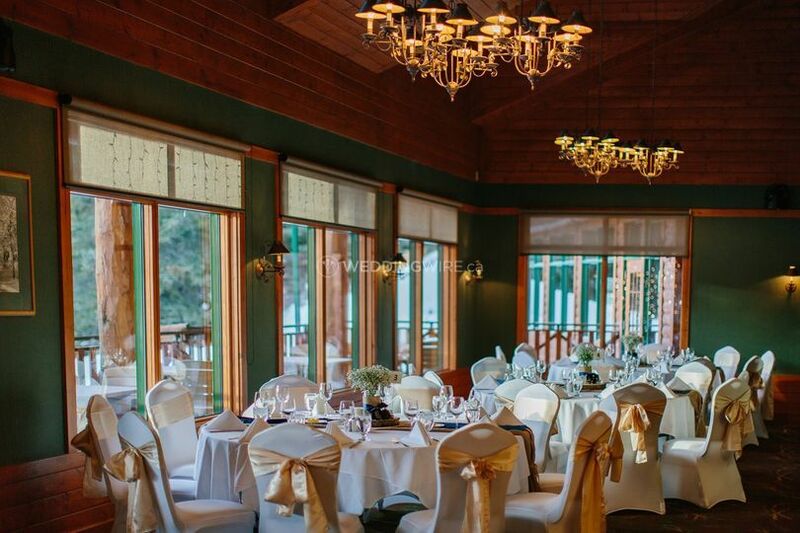 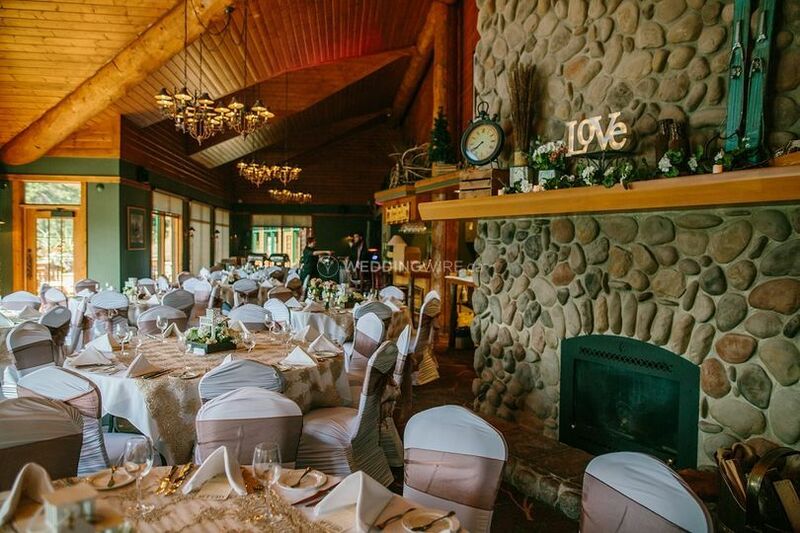 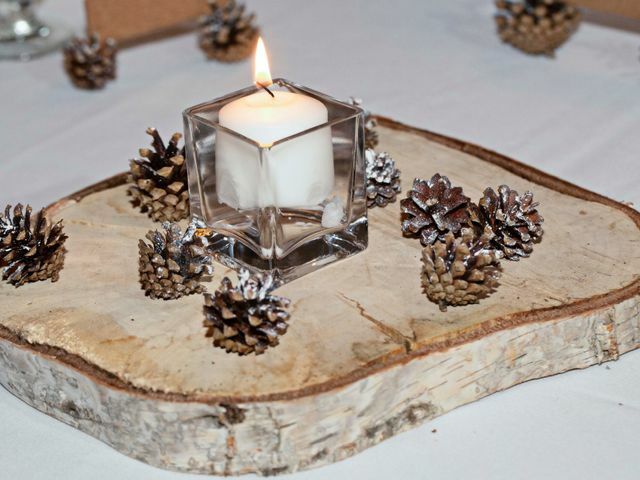 The year round facilities offered by Mountain Park Lodges can accommodate small elopements, intimate weddings or mid size weddings with up to 90 seated guests for a reception. 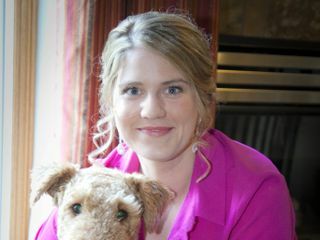 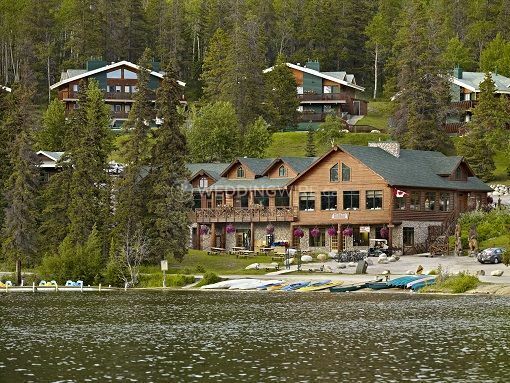 These facilities include Pyramid Lake Resort, The Crimson Jasper and the Lobstick Lodge. 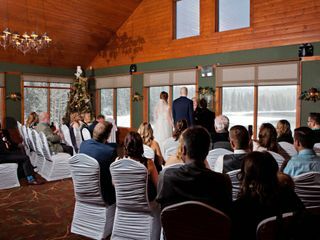 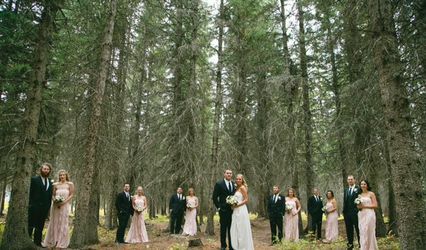 The outdoor ceremony venues offered by Parks Canada include Athabasca Day Use Area (capacity for 120 seated guests), and Pyramid Isalnd which has bench seating for 50 guests. 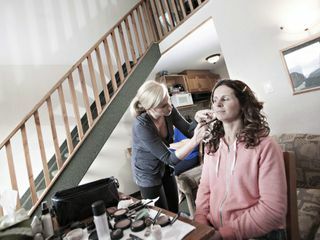 Wedding planner was hard to get a hold of at times leading up to the wedding, but overall it was a great venue for a mountain wedding. 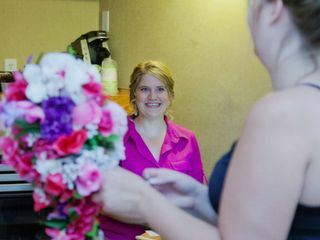 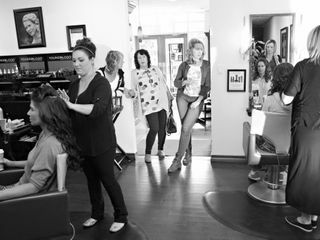 They were willing to accommodate whatever we wanted. 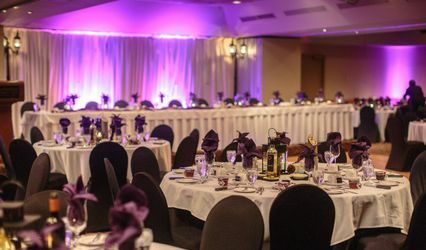 We had 90 guests which was the maximum so we found the bar service to be a bit slow at times with many people waiting for a drink, but maybe it was just our group because on average our guests had 10 drinks per person rather than the expected 5 drinks.